Right from the start, Sam has been a valuable part of the post-production team. Ambitious as can be, he completes every editing task with a head-on, creative approach. 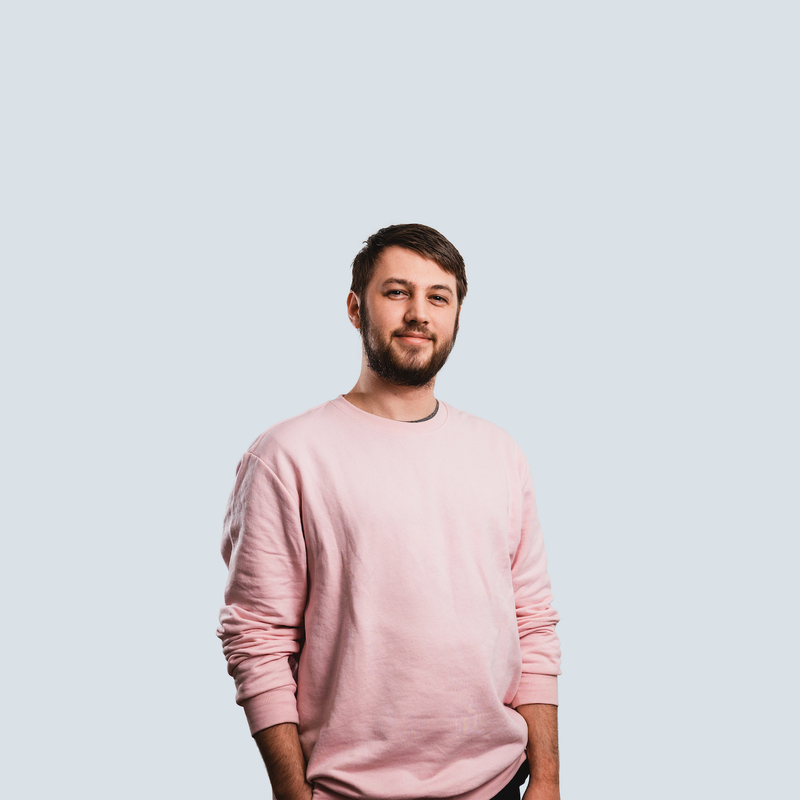 Sam worked on major productions for brands like Catawiki, Onefit and HEMA. For this talented post-specialist, no technical challenge is over his head.